The volume of spam emails in 2016 increased to 58.31% of overall email traffic and the US remained the biggest source of spam (12.08%), with second place taken by Vietnam (10.32%), and India in third (10.15%). In 2016 the average proportion of phishing attacks against customers of financial institutions was 47.48%, up from 34.33% in 2015 and 28.74% in 2014 and hackers also used Trojan.Win32.Bayrob to send out spam and steal personal data. Spam advertisements became very popular with small and medium businesses in China in 2016. The text of a typical spam message generally began with an impersonal greeting to the recipient, followed by the name and surname of a factory manager. Often, the email described the merits of the company, its achievements, and types of certification. The number of malicious programs began to increase in December 2015 and continued to grow in waves throughout the following year. The sharp falls were mainly caused by the fact that cybercriminals temporarily disabled the Necurs botnet, responsible for the majority of spam-spreading Locky. 2016 saw a variety of changes in spam flows, with an increase in the number of malicious mass mailings containing ransomware being the most significant. Such an extensive use of ransomware may be due to the availability of this sort of malware on the black market. 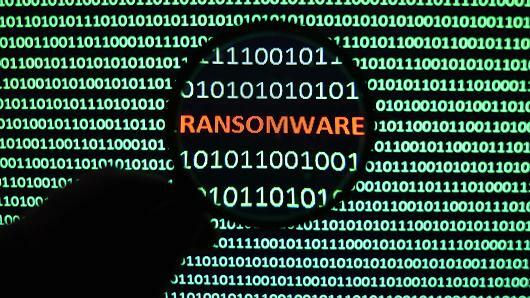 Currently, cybercriminals can not only rent a botnet to send out spam, they can also use so-called Ransomware-as-a-Service. This means that the attacker may not be a hacker in the traditional sense, and may not even know how to code. In 2017 the volume of malicious spam is unlikely to fall.